Texture Scatter Triplanar X1 is a complex seamless texture bombing node, working in 3D Space. Texture Scatter 2D Nodes are meant to be converted to paintable layers. Due to their impact on viewport performance it is absolutely not recommended to keep them live unless cached or hidden. Getting a Display Driver Crash ? Find a solution here. Increasing the Layer count is linearly reducing your performance - twice the amount of layers, half the performance. It is recommended to complete your basic settings with a lower layer count, then up the count as a last step. Try to cache,flatten or hide one Texture Scatter Node before creating a second one. 'Clumping' will generally be less pronounced with 'Force Tileable' turned off. This is due to the much more random distribution of textures when not creating tileable textures. Use the Layer Attenuation feature to get proper value layering for bump, displacement or normal maps. MAPPING EDGE SETTINGS DOES NOT SEEM TO WORK ? against the corresponding Edge Slider in the Texture Groups of the Node. If the Slider is set to 0 any Node connected to the corresponding Edge Port won't have an effect. The Texture Map to be used for each slot. Transparency is supported. It will help performance to keep texture resolutions used here to a reasonable size like 256,512 or 1k. Inverts the Texture Map used in the respective Texture Slot. The Luminance of your loaded texture map is used as Alpha. The inverted Luminance of your loaded texture map is used as Alpha. 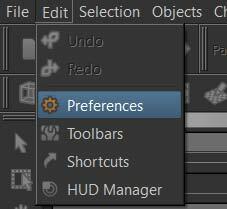 Allows you to set per texture how much of the random Hue & Saturation Shift should be mixed in. This is helpful to keep one of your maps closer to their original color without loosing variation on the other maps. Allows you to set per texture how much of the random Value Shift should be mixed in. Will contract the edges of your loaded textures. This attribute can also be mapped via the Nodegraph. Please note that in this case this slider will act as a multiplier. Will feather the edges of your loaded textures from the start of the Edge Falloff to the centre of your texture. This attribute can also be mapped via the Nodegraph. Please note that in this case this slider will act as a multiplier. Switches the Falloff from Square (0.0) to Radial (1.0). The Triplanar Settings control the projection of the texture scattering in 3d space. The settings are similar to a regular Triplanar Node found in Mari. Will increase the size of the projection. This is a very similar effect to changing the UV Repeat in the UV Settings. Will change the rotation of the Triplanar 'Projection Cube' in space. each side of the projection. and you see projection stretching as a result of it. The Edge Falloff Curve determines the general Falloff of each projection axis to its sides. Modifying UV Settings does not negatively impact performance since it is run on the finished 'scattered' result. Will repeat the result of the scattering x-amount of times. Will scale the result of the scattering along U. Will scale the result of the scattering along V.
Will rotate the UVs just along the X-Axis of the Triplanar Projection. Will rotate the UVs just along the Y-Axis of the Triplanar Projection. Will rotate the UVs just along the Z-Axis of the Triplanar Projection. Will offset the result of the scattering along U. Will offset the result of the scattering along V.
Other than modifying the UV Settings, changing the density will create more 'unique' cells. Determines how many cells will be filled with a texture. Overlap between cells is minimal. Cells are generated regardless so increasing this value does have a large negative impact on your performance. great for creating chaotic distribution such as fallen leaves. Clumping will remove textured cells to create clusters of features. This Clumping slider is a global multiplier on the Clumping Sliders under groups 'Texture Map A' , 'Texture Map B' etc. Please note that turning the Force to Tilable Mode off will result in a change in clumping behavior. Due to the more random distribution of this mode, clumping will be a lot less pronounced. Determines the size of the Noise to be used to generate the cells and acts a little like a 'Seed' value. Depending on your settings, density of textures might change a little. (such as a plane created in Maya). Turning it off will change the internal algorithm that is used to place textures, applying an offset for each added layer. This will create more random distribution but will no longer be tileable. 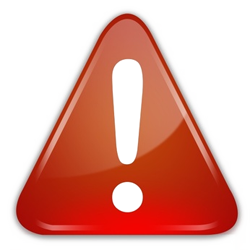 Please note, depending on your entries in the UV Settings Group it is still possible that the result may no longer tile. by effectively changing the slider ranges. Introduces random scaling of textures. This will not rescale the original grid cell but will just change the size of the texture within in the cell. This can lead to gaps in your coverage. A percentage of all generated textures that should be kept at original size, set under 'Global Scale' Group. Minimum Rotation of each texture within its cell. Maximum Rotation of each texture within its cell. Different from the Layer Blend Mode, this determines how the cells are blended together between each other. The minimum and maximum hue shift variation in degrees on a color wheel. The minimum and maximum saturation variation. The minimum and maximum value variation. Note that Value Shift Mix on each each texture slot needs to be at 1.0 for it to have full effect. 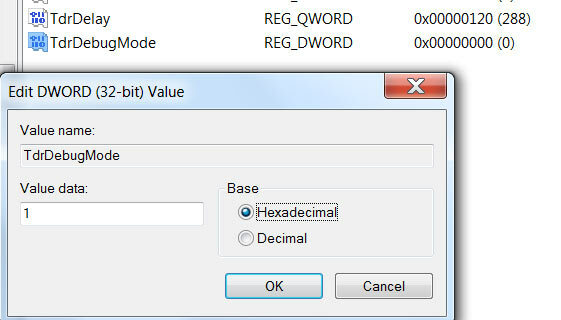 The Value to be incrementally added or subtracted to the previous value for each Layer added on top. on top. Use Value Offset to globally add or remove value. A randomization value for Hue / Saturation + Value Shift. due to the hugely expensive texture bombing operations being run. your display driver is unresponsive -- even if it is in fact just busy with a complex operation. a continuous signal so it doesn't time out. Go to the GPU Tab and set your 'Max Render Size for Baking' to 256. You can turn it back to default (1024) after you are done with the bombing procedure or leave it as is. Your baking and flattening process should now run smoothly. 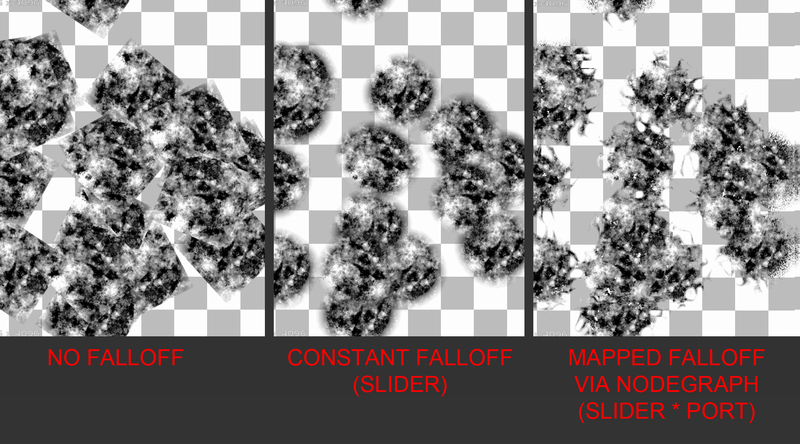 Alternatively reduce the complexity in the Texture Scatter 2D Node by reducing the Layer Slider. Notebook Users - plug in ! 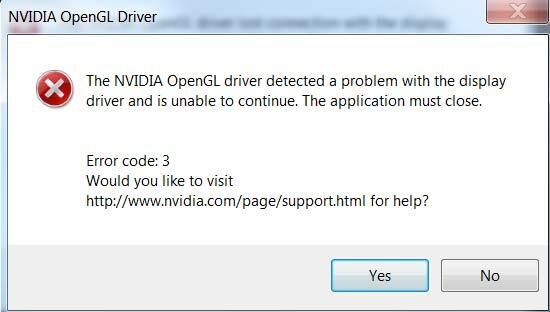 display driver crash during flattening, regardless of the 'Max Render Size for Baking' setting. required. Find a power plug or change your Power plan to 'High Performance'. It is possible to completely turn off the windows display driver time out. 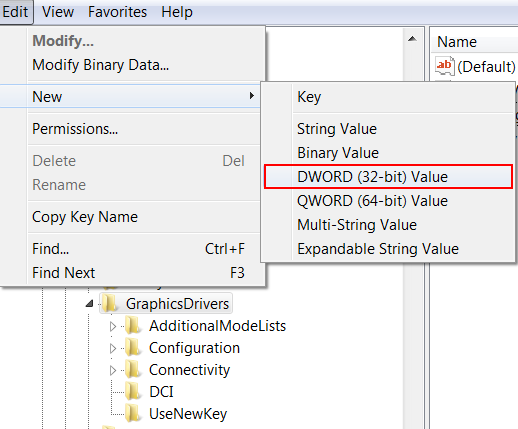 Name the new parameter 'TdrDebugMode' and confirm the name with ENTER. This name needs to be exact in order for windows to pick it up. After reboot Windows will no longer reset the display driver no matter how long the operation lasts.